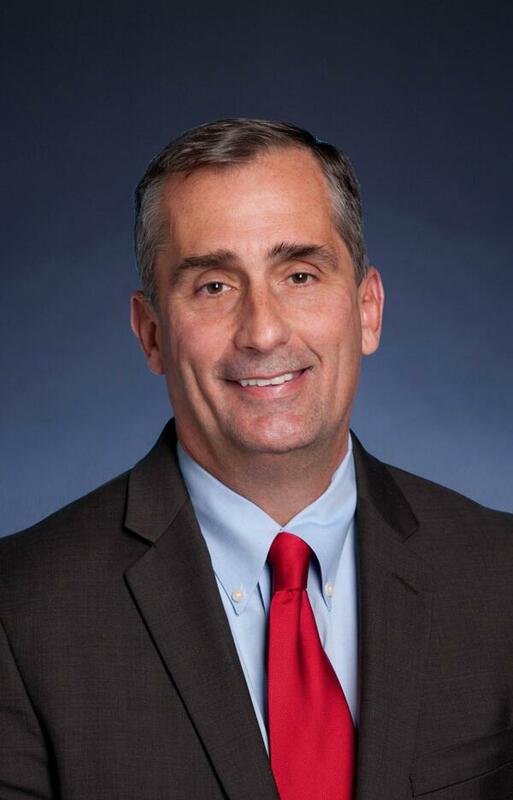 Intel appoint Brian Krzanich as new CEO! You might remember that a couple of weeks ago we brought you news that Intel's Paul Otellini would be retiring in May and as such it was time for the sixth CEO to take his spot. Intel have today announced the successor to Otellini and he will be Brian Krzanich! According to reports the board of directors at Intel were unanimous in their decision and they feel like Krzanich is the man to take the world's biggest semiconductor company forward! He already has a strong brand to work with and you expect their strategy won't change too much in the foreseeable future and the only real trouble he'll face is fending off those pesky processors using ARM's architecture. Krzanich will assume his role on may the 16th at the company's annual stockholders' meeting. "I am deeply honoured by the opportunity to lead Intel... We have amazing assets, tremendous talent, and an unmatched legacy of innovation and execution. I look forward to working with our leadership team and employees worldwide to continue our proud legacy, while moving even faster into ultra-mobility, to lead Intel into the next era." The video embedded below shows you Krzanich talking about where he wants to take the company in the future and it's nice and short, but it's pretty interesting, he has such a soothing voice too! Krzanich is a pretty interesting appointment because he's not too old, at 52 and he's been at Intel for more than 30 years and according the Hothardware the board sees him as a man who has an "open-minded approach to problem solving," which he'll be using as his comapny adjusts to the lower power consumption needed for the next batch of smartphones, tablets and laptops to a lesser extent. Via HotHardware and Twitter (see below).